Everybody has their own sense about what’s right and what’s wrong in life. On the big things, like violence or stealing, most people are in complete agreement. But when you get beyond the very basics of ethics, people have a lot of differences of opinion. Most of the time, those disagreements aren’t big enough to have much of a bearing on the big parts of our lives — our work, our family life, our friendships. But in one particular case, one man would have a hard time squaring a moral disagreement he had with his employer. 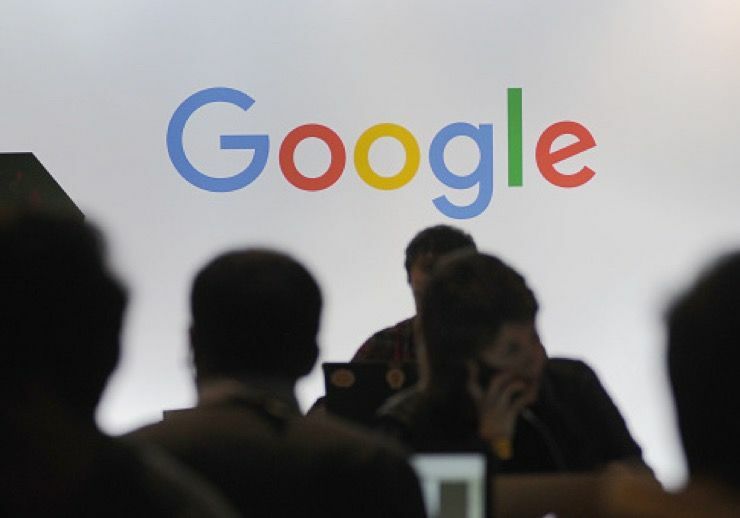 In the tech world, Google is consistently ranked as one of the best companies to work for year after year. 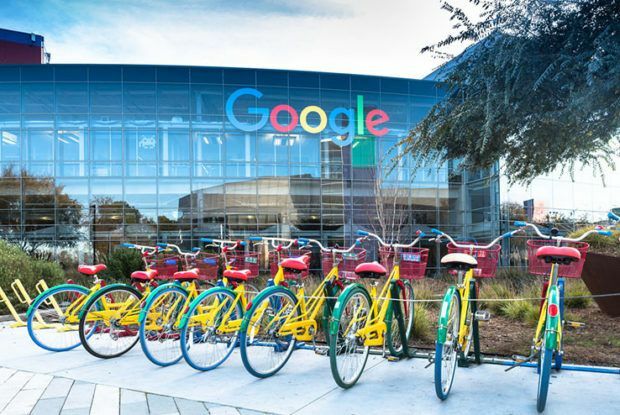 While the average employee pulling in a six figure salary certainly doesn’t hurt, the big reason for the high ranking is the unbelievable perks that come with working for the tech giant. 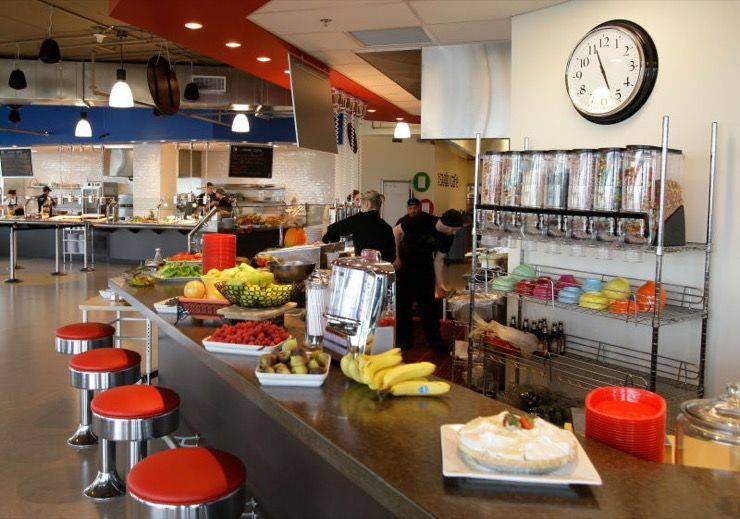 Google employees get three free gourmet meals a day, on site gyms and massage therapists, and generous paid time off and maternity leave. There are also financial perks that go beyond a good salary like 401K matching, 10 years of half-pay for the spouse of a deceased employee, and education subsidies and tuition reimbursement for classes in coding, cooking, guitar and other subjects. 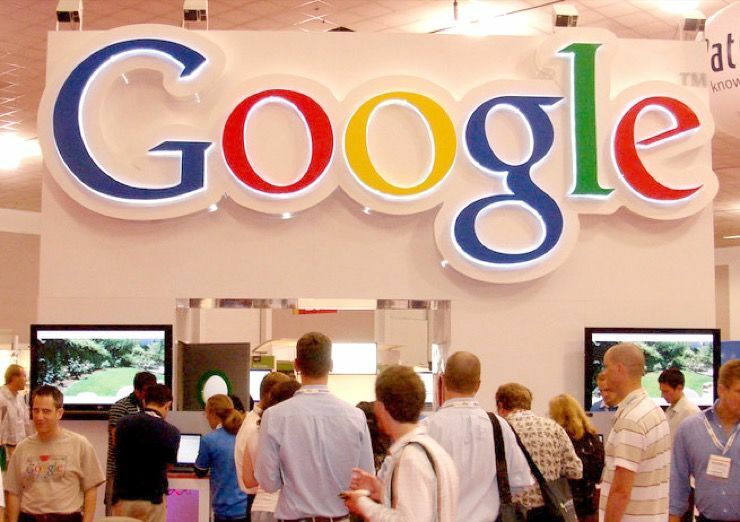 It would come as no surprise then that a job at Google would be highly sought after. 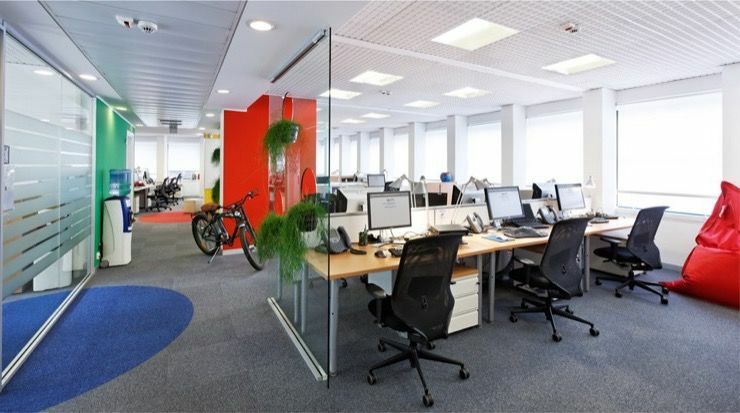 For the past few years, Google has received two to three million applications annually. Through an incredibly stringent hiring process they whittle the applicant pool down to about 7,000 people, roughly 0.2 percent of total applicants. 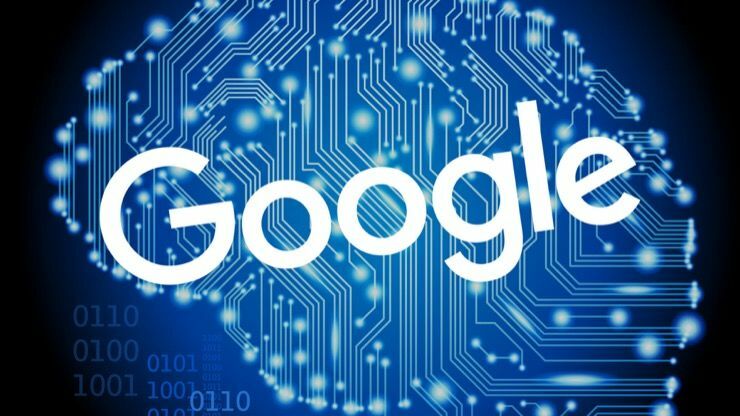 One of those people skilled and lucky enough to work for the company was a man named Jack Poulson who, before going to work for Google, was an assistant professor at Stanford University’s department of mathematics. 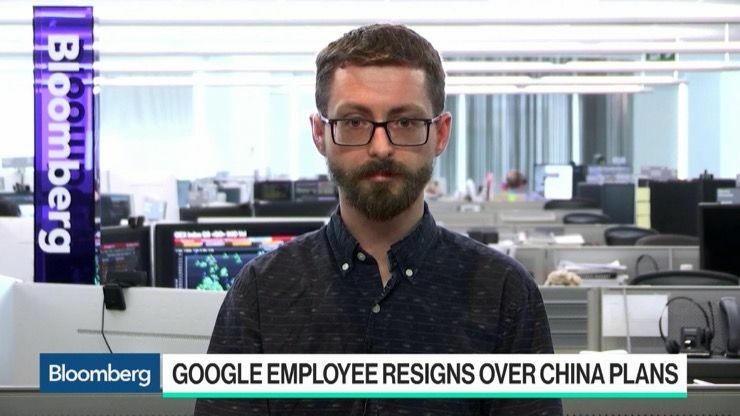 He left that position in May of 2016 to work for Google where he was a senior research scientist. Poulson’s subject of research was brainy, complicated stuff even for programmers and engineers. 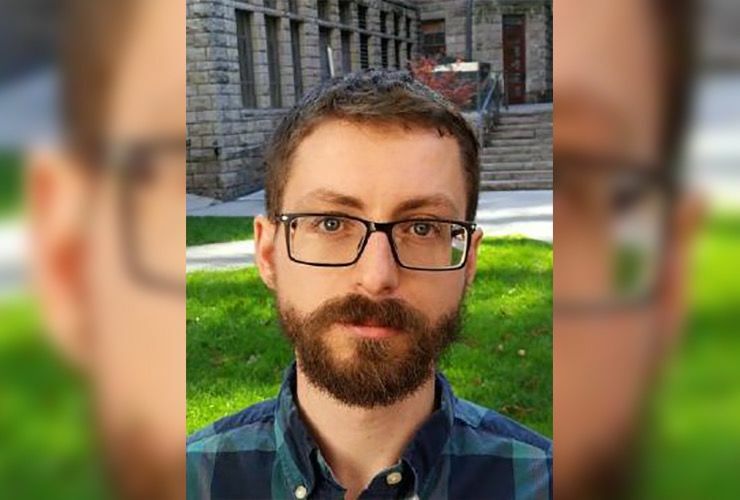 He was working in the machine intelligence department, focusing on improving the accuracy of the company’s search systems. Poulson was more than happy with his job, working on complex problems and coming up with solutions that both made the lives of everyday people easier and also shaped the future of mankind. But then an article came out that shook his belief in the company he worked for and the work he was doing. 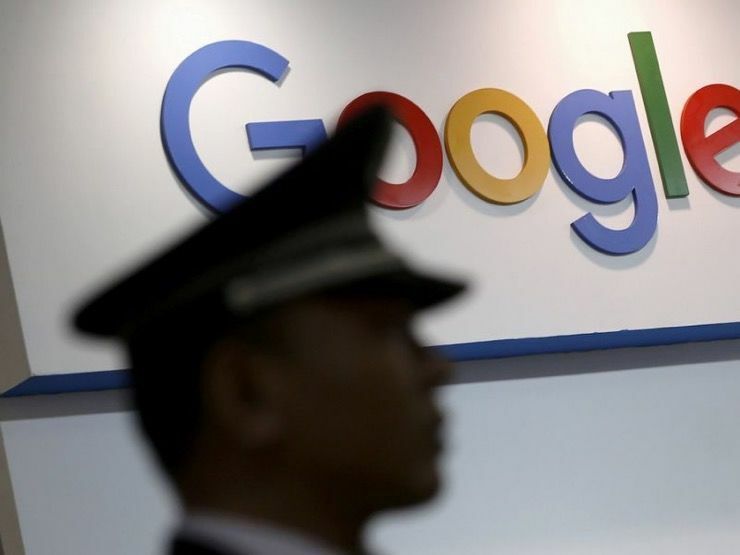 In August of 2018, The Intercept revealed that they’d learned that Google had been secretly working on a Chinese search app for Android devices. 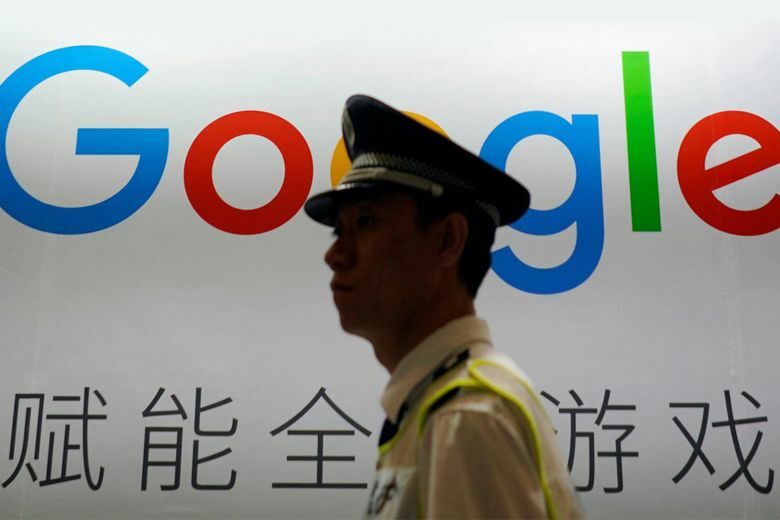 The search system, code-named Dragonfly, was designed to get search results just like the Google search engine you’re used to but with one important difference: It would be designed to the specifications of the Chinese government. That would mean that Dragonfly would remove any content that the Chinese government viewed as sensitive, including information about political dissidents, free speech, democracy, human rights, and peaceful protest. Poulson wasn’t the only one who had a problem with this agreement between Google and the Chinese government. 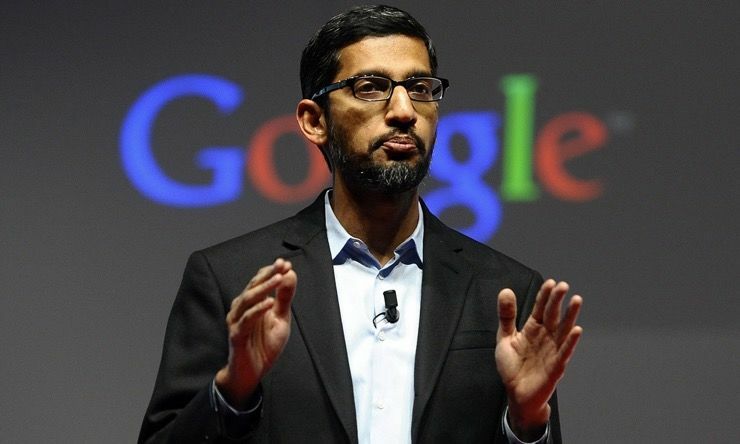 A coalition of 14 different human rights organizations — including Amnesty International, Human Rights Watch, and the Center for Democracy and Technology — issued an open letter addressed to Google’s CEO Sundar Pichai, condemning the Dragonfly project. 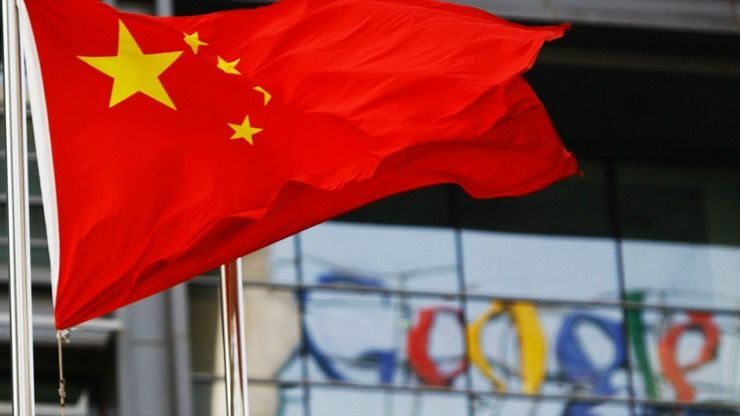 Even the Senate Intelligence Committee was uncomfortable with the move and called for Pichai to appear before them to answer questions about Dragonfly and other things regarding Chinese censorship. 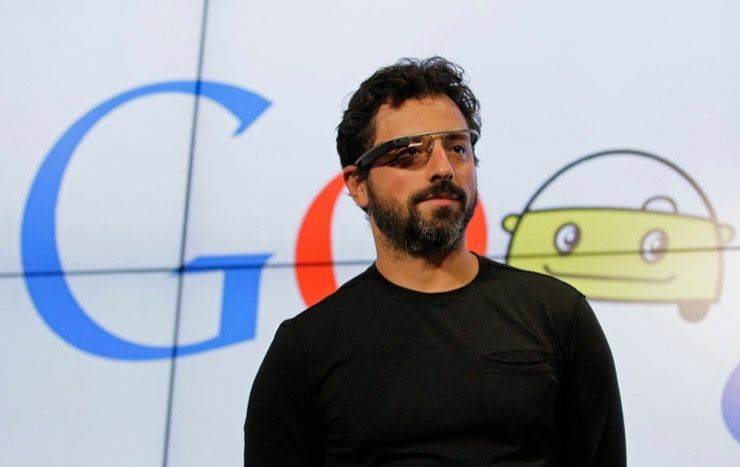 In a move that’s almost unheard of, the Google CEO refused to appear before the committee. 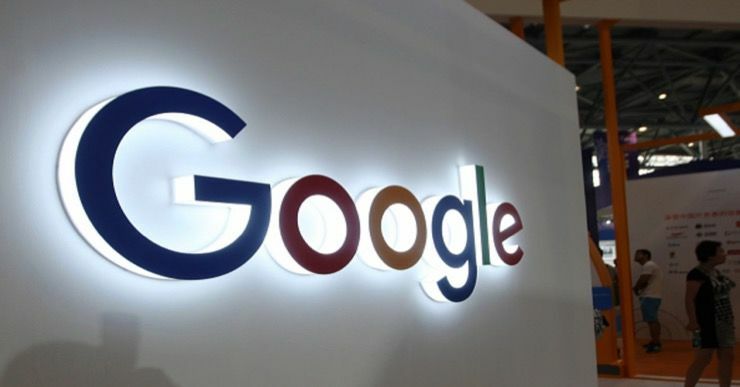 Google has effectively ignored all questions by journalists about the Dragonfly project and did not respond to the open letter from the human rights groups. 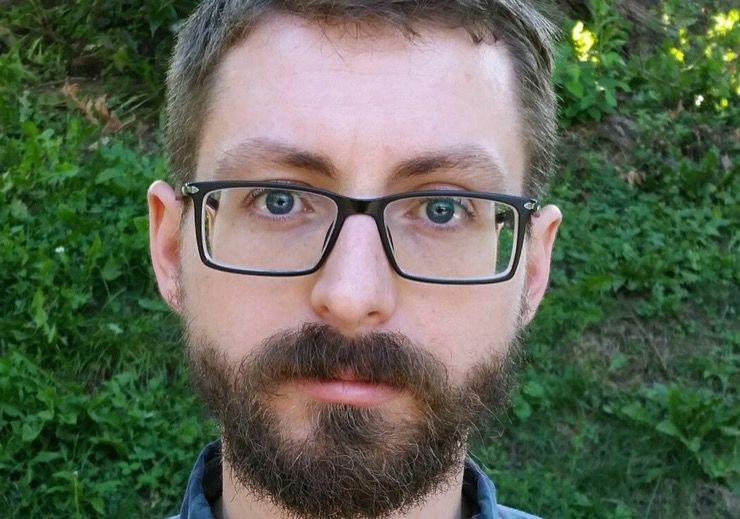 For Jack Poulson, Google’s silence was extremely frustrating, especially considering that in 2010, Googled had pulled out of the Chinese market specifically because of Chinese censorship, limits on free speech, and attempts to hack people’s email accounts. “There are serious worldwide repercussions to this,” Poulson said. 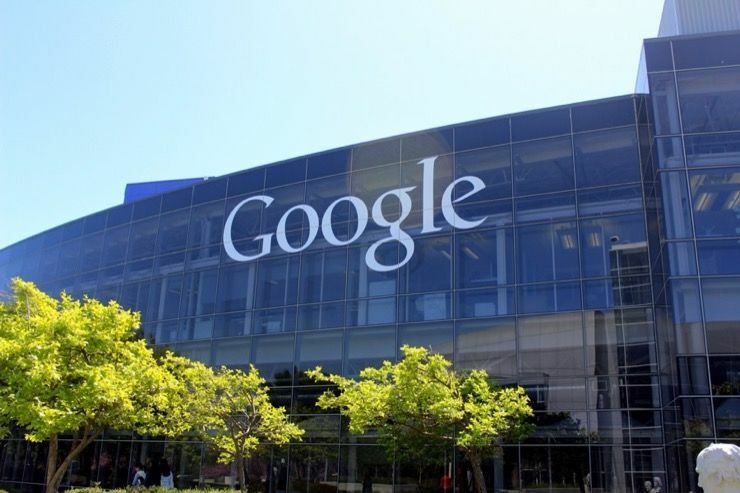 “What are Google’s ethical red lines? We already wrote some down, but now we seem to be crossing those. 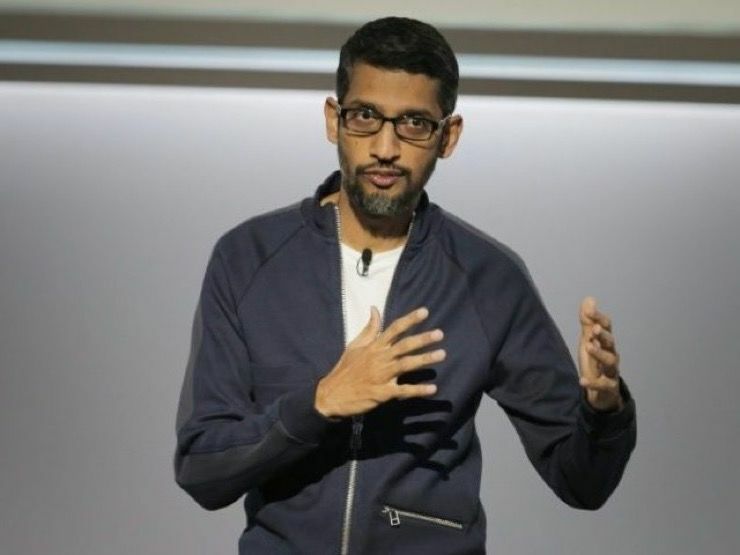 I would really like to see statements about what Google’s commitments are.” But this apparent abandonment of ideals to enter the Chinese market was too much for him to abide. Poulson said he “very much agreed with the case Sergey made in 2010. That’s the company I joined, the one that was making that statement.” When he found out about the Dragonfly article, he said he could no longer “be complicit as a shareholder and citizen of the company,” and he wasn’t the only one. 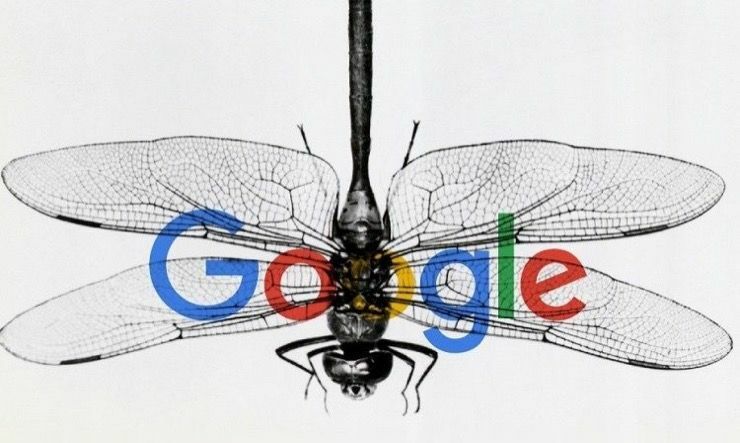 Because of the sensitive nature of the Dragonfly project, only a few hundred of Google’s 88,000 employees knew about it before it was publicly exposed. 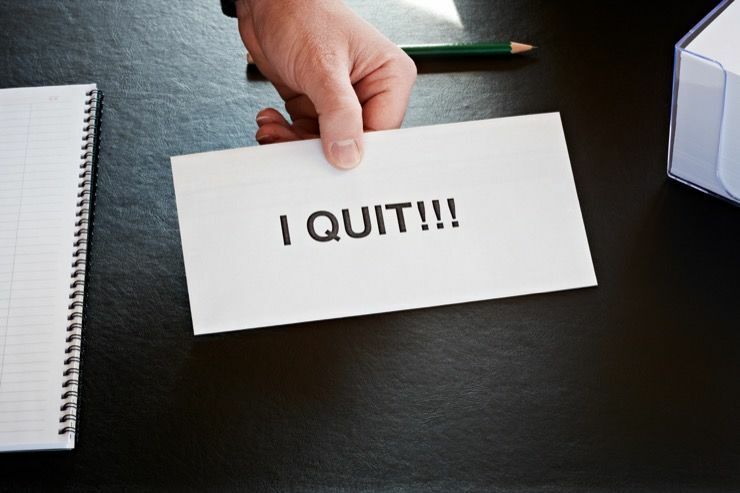 Once it had been, several other high ranking Google employees resigned. 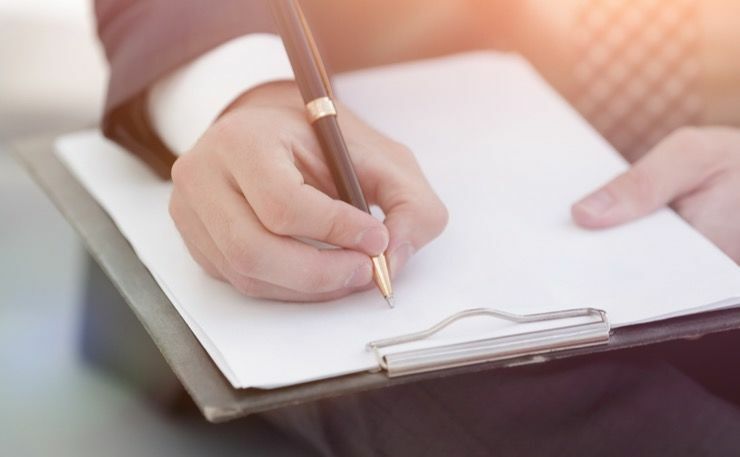 More than 1,400 others signed a letter demanding someone be appointed to assess the “urgent moral and ethical issues,” that were raised by the plan. 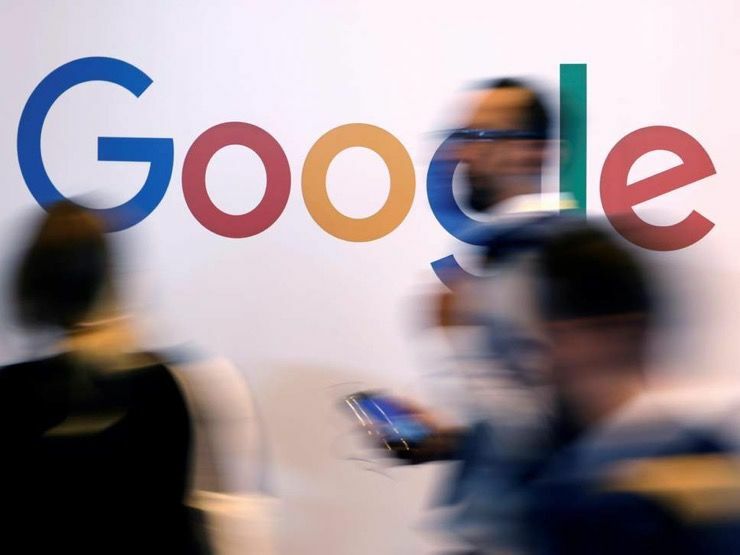 In response to the discontent within the company, Google has simply tried to contain the anger people feel by shutting down employee access to documents about the China search engine. In order to stop information from leaking out to the public, they’ve also changed the rules about people live streaming meetings to their own computers — they can now only watch them inside designated rooms at a Google office with a manager present.